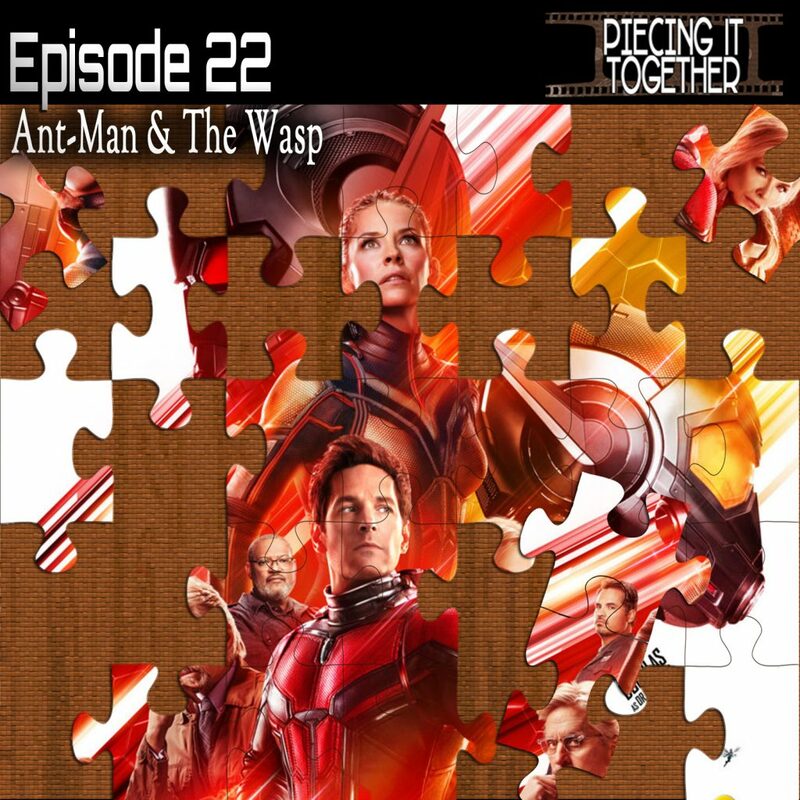 As always, SPOILER ALERT for And-Man & The Wasp (and any other movies we discussed)! Check out Song Appeal at http://songappealofficial.com/ and on all major podcast apps. The song at the end of the episode is “Negative” from my album Head Like Fire.